How are investors making risk decisions in the current climate? 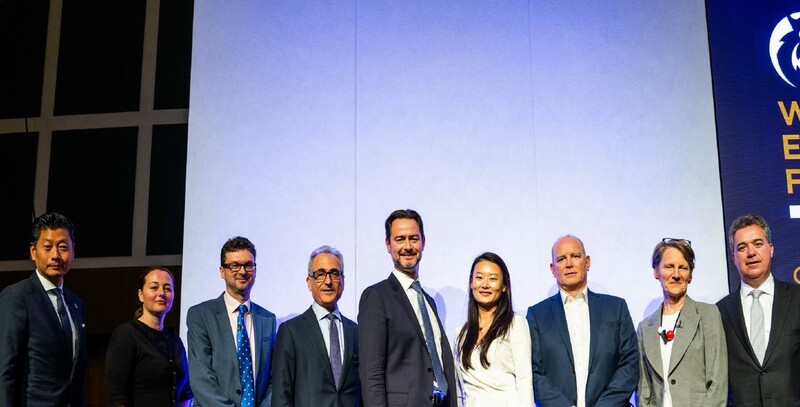 In a first for the World Built Environment Forum, the London Summit assembled a panel of senior investment figures to act out a mock investment committee meeting. The RICS Investment Risk Forum (IRF) is the only group of its kind, bringing together Chief Investment Officers and Chief Risk Officers from leading institutional investors, responsible for more than US$1tn of assets under management (AUM). At the Summit, representatives from the IRF staged a mock investment committee. Their guiding questions were: ten years on from the Global Financial Crisis (GFC), what were the main risk factors that played a part in their investment decisions? Were we nearing the end of the cycle? How did this impact the investment choices they made? Almost all the investors said that they had beefed up their risk strategy in the preceding years, and that they looked at investments more carefully. To bring their thought processes to life, the panel was asked to choose one of three assets to invest in. The first asset was a multi-tenanted office building in Singapore. In its favour was its location in one of the top-rated cities in the world, and a good location within the city itself. It was a high-quality construction with a mature income stream. However, its leases were relatively short, so it risked a high level of income volatility. There was also the potential that its yield could be affected by public policy. The Singaporean government can increase the supply of land if it thinks the cost of doing business there is getting too high. In addition, Singapore is a low-lying coastal city, with the associated risk of rising sea levels due to climate change. That said, the Singaporean government has been proactive in managing these risks, with strict controls on how and where developers could build. The cost of the building was around US$400m with a 3 to 3.5% cap rate. The second asset was a purpose-built residential rental block located in west London. It was in an up and coming location, close to the soon-to-be-opened Crossrail rail link connecting east and west London. Over 10,000 data points had been used to find the best location for this development, including social media sentiment and restaurant reviews. It had a plethora of communal facilities such as rooftop allotments and a gym, and had been built with the idea of creating a sense of community. People would stay here longer as a result. The residential sector in the UK represented a fairly new proposition for institutional investors, but the interest was expected to grow. This would drive up the price of investments of this type. In addition, the fundamentals of the UK housing sector were very strong. The building cost £150m, with an income yield of 4%, expected to rise to between 8 and 10%. The biggest risk to this investment was Brexit, and the unknown effect this would have on the UK economy. However, there was an inflow of capital from Asia and the Middle East which compensated for any drop-in capital coming from Europe. Investors also worried about the prospect of a Corbyn government, but some felt that this wouldn’t undermine the strength of the market fundamentals. There is still a shortage of housing in London which will keep rental demand strong. The third and final asset was an office development in the central business district of Seattle. This city had a vibrant and growing economy, and the building’s amenity package had been designed with occupants in mind, with a walkable location, bike access, conference facilities and a gym. The block had long leases and a high tenant concentration; 70% of the building had been leased to Amazon with a 15-year lease (with a 2.75% bump in rent every year), and 25% to WeWork with a similar increase every year. The remaining 5% was dedicated to locally owned retailers. The building cost $730m, with a 4.1% cap rate. The long lease and tenant concentration was positive in some respects – Amazon was good at reinventing itself, and this gave some of the investors faith in its longevity. But others felt that the tenant concentration could be a problem, if something went badly wrong with either company the investment might really suffer. The authenticity of the local retail was a plus. What keeps investors up at night? In the end, the investor vote was split evenly between the three assets, but the audience voted in favour of the Seattle asset. For the investors, some were attracted by the fundamentals of the UK housing market, others found the Seattle set up more interesting and less risky. Three investors felt that the risks associated with the Singapore building could be managed and mitigated. When asked ‘what keeps them up at night’, the investors noted the following concerns. One of the investors was worried about the prospect of the bubble bursting. Some had concerns about investors increasingly moving into alternative assets – this style drift, into assets investors didn’t fully understand, was viewed as a risky strategy. 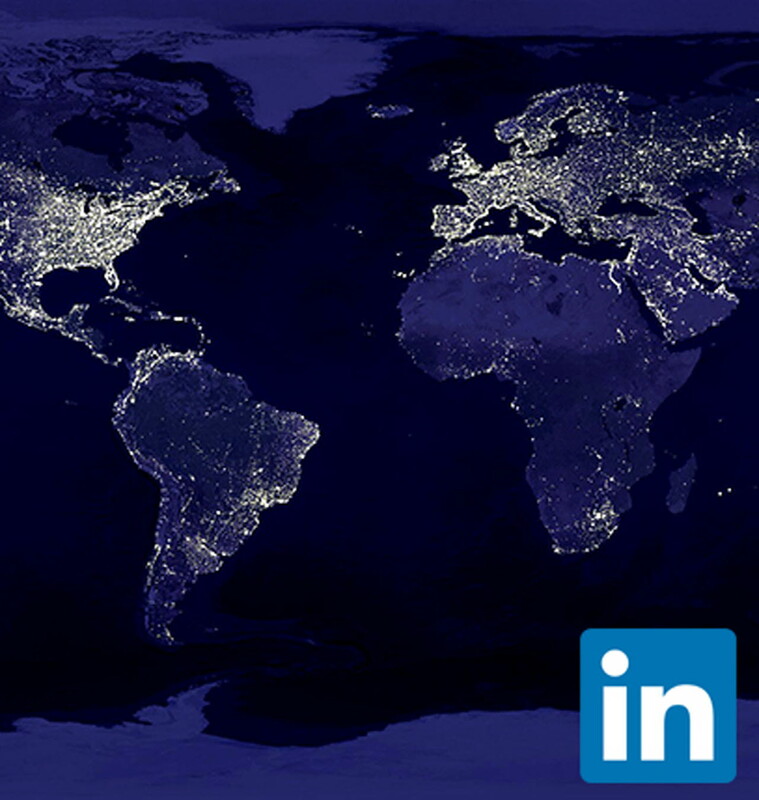 One investor worried about obsolescence, saying that the way that people would choose to eat, sleep, drink and work would change dramatically in the coming years, and the business landscape would look very different as a result. Some said that social tensions could reach boiling point, depressing investor sentiment and leading to a market downturn. The investors broadly agreed that too many had forgotten mistakes made before the financial crisis.